The charming natural beauty of Cotwolds, makes you feel like you have stepped into another era with it’s honey coloured buildings and quaint thatch houses. From the breathtaking rolling hills to private castles and palaces you will have a magical 5 day tour full of adventure and steeped in history. 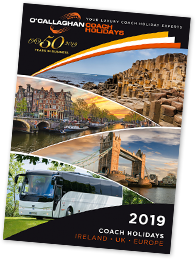 Board your luxury coach and travel by ferry to the UK and begin your visit to beautiful countryside of the Cotswolds. After a leisurely breakfast we will visit Blenheim Palace. This spectacular country house is home to the 12th Duke of Marlborough and was originally a gift from Queen Anne to John Churchill, the 1st Duke of Marlborough. 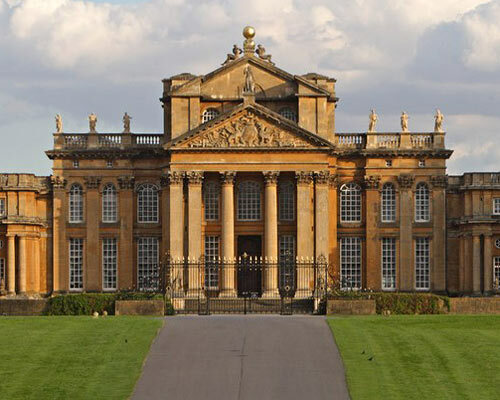 After lunch enjoy a drive through the rolling hills and pretty villages that make the Cotswolds so famous. 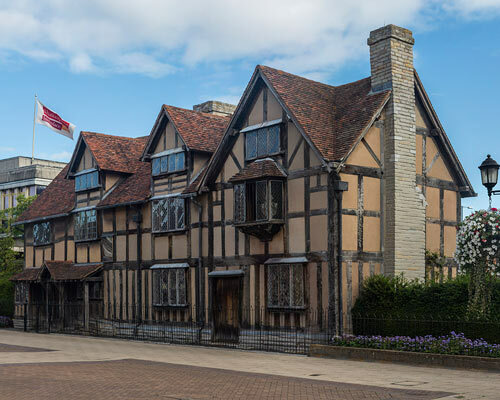 This morning we travel to the birthplace of William Shakespeare and enjoy some free time in Stratford-Upon-Avon. In the afternoon, we will follow the life of Shakespeare with a tour of Halls Croft which was the home of Shakespeare’s daughter Susanna and her husband, John Hall. Wander into the tranquil walled garden and discover the fragrant medicinal herbs that John Hall, a physician, would have used in his remedies. 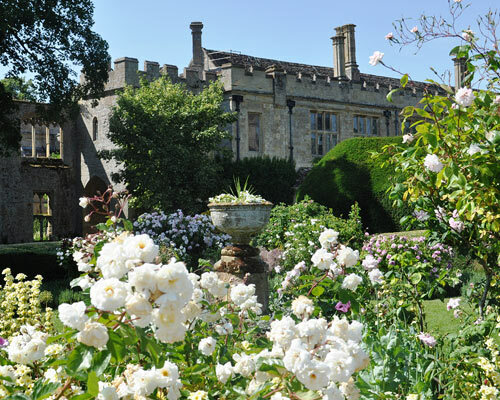 This morning our next visit will be to Sudeley Castle, rated amongst the top attractions in the Cotswolds. Explore this stunning property and experience a chance to follow the footsteps of England’s kings and queens as you wander through the award-winning gardens. This afternoon we shall visit Bourton-on-the-Water, regularly voted as one of the prettiest villages in England and known as the Venice of the Cotswolds. After a relaxing and scenic few days, we will load the coach one last time and make our journey back to Ireland by ferry.